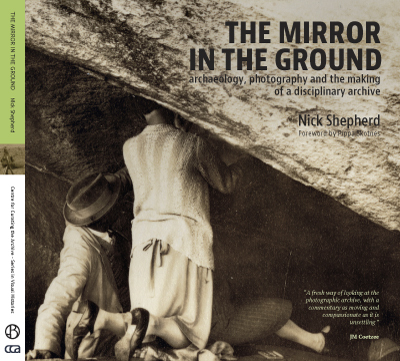 Nick Shepherd is an Associate Professor of Archaeology and African Studies at the University of Cape Town, where he convenes a graduate programme on Public Culture and Heritage. He has been a Mandela Fellow at Harvard University, and a Visiting Professor at Brown University and at the University of Basel. From 2004-2012 he was editor of the journal Archaeologies: Journal of the World Archaeological Congress.